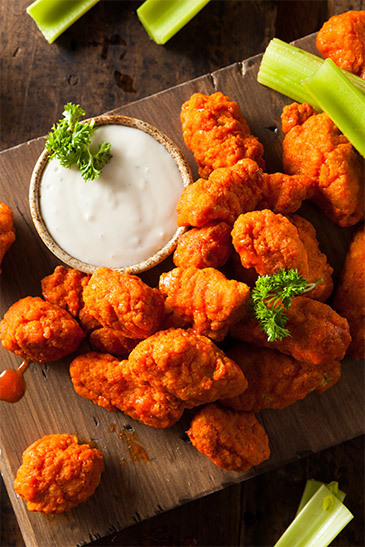 Combine butter, The Murph’s Famous Bloody Mary Mix, garlic salt and paprika and pour over 10 or more chicken wings. Bake at 375 degrees for 30 minutes on one side and 20-25 minutes on the other. Perfect Sunday night football food!